Louise is a specialist property and chancery practitioner, with a particular emphasis on the law of landlord and tenant. She undertakes a broad range of work in this field. Her work covers both residential and commercial property and includes advising, drafting and advocacy. In the residential sphere, Louise is frequently instructed in possession actions by both tenants and landlords, which regularly include a number of local authorities and housing associations. She is experienced in dealing with a range of claims dealing with breaches of covenant, particularly quiet enjoyment and disrepair. She has been involved in a number of cases concerning anti-social behaviour. Louise has considerable experience in successfully obtaining orders against trespassers. In relation to business premises, Louise has a broad client base, which includes a number of major public house chains and breweries. Her commercial work includes lease renewal disputes, forfeiture and disrepair. Louise has undertaken a number of cases in relation to mobile homes. Her agricultural work includes farm business tenancies, agricultural occupancies and allotments. Louise regularly appears before the Leasehold Valuation Tribunal, both in London and in the regions. She acts on behalf of lessors and lessees. She has particular experience in service charge disputes and determinations under section 168 of the Commonhold and Leasehold Reform Act 2002. 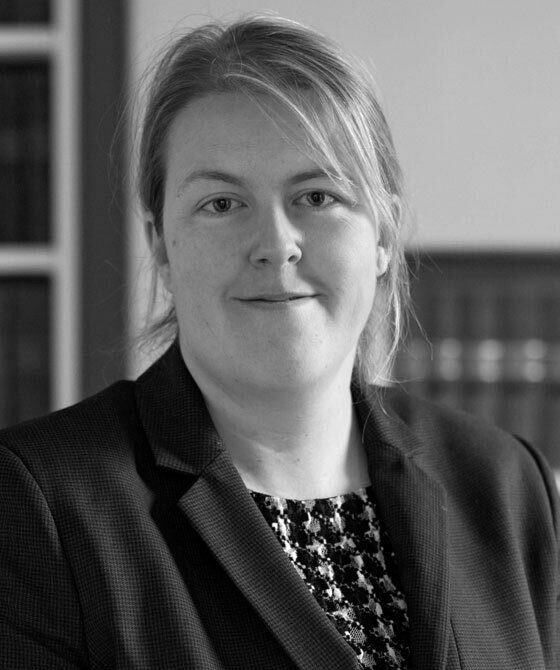 Louise has a developing practice in respect of the Court Of Protection, with a natural emphasis on property and financial affairs and has been involved in matters under both the old regime and the Mental Capacity Act 2005. Examples of cases in which she has been instructed include the proper exercise of the powers of a deputy, revocation of an enduring power of attorney, capacity to create a lasting power of attorney and the contested approval of a statutory will. She is a longstanding member of the Property Bar Association. She is also an accredited mediation advocate.